The National Highway Traffic Safety Administration has recently released numbers on fatal auto accidents in the United States for the first half of 2016. What these numbers show are a disturbing trend: there was an increase of 10.4 percent over the number of fatalities in the first half of 2015. And unfortunately, this trend doesn’t seem to be slowing down in the second half of 2016. As we’ve mentioned in this blog before, 2015 had been the first major increase in traffic fatalities in five decades. But why such a rise in accidents? According to the NHTSA, the reason is because of job growth and lower gas prices. However, when you look at the causes of these accidents, you see a disturbing trend — many of these accidents could have been prevented. All these accidents involved poor human choices. In an effort to combat fatal car accidents, the NHTSA has teamed up with the Federal Highway Administration, the Federal Motor Carrier and the National Safety Council to create the “Road to Zero”Coalition. The goal of this program is to end traffic fatalities within the next 30 years. In fact, the Department of Transportation has committed $1 million a year for the next three years to provide grants to organizations working on lifesaving programs. The program will focus on the “4 E’s” — education, engineering, enforcement and Emergency Medical Services to help drive down fatalities on our highways. A similar program was created by Sweden in 1997 called “Vision Zero.” Since then, a growing number of state and cities have adopted “Zero” fatality visions. 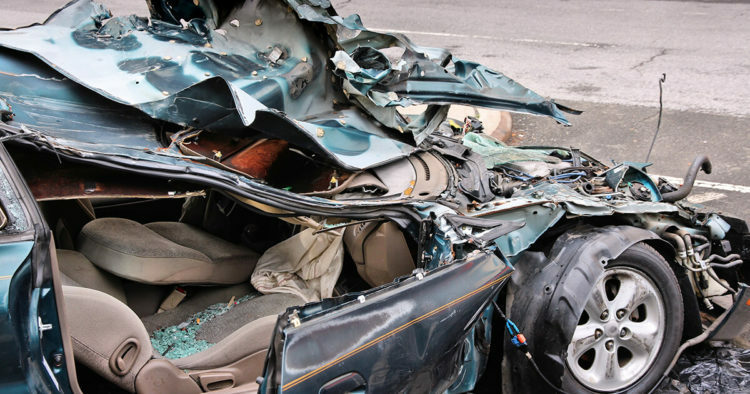 If you lost a family member as a result of a car accident caused by a negligent driver, know your rights. Contact the Houston car accident lawyers at de Lachica Law Firm, PLLC, now for a free consultation.